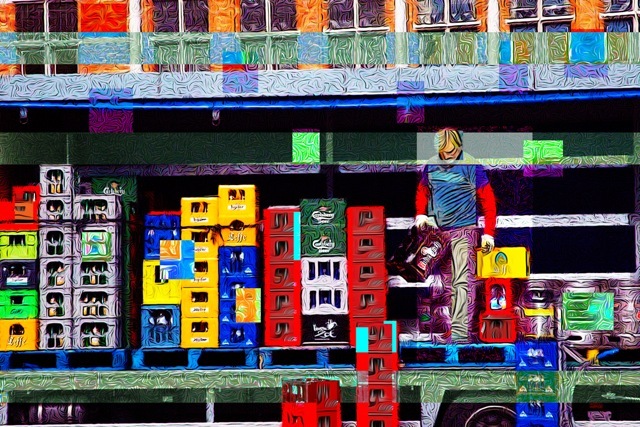 Beer and Soda Man, Bruges, Belgium © 2014 by Yolanda V. Fundora. All rights reserved. 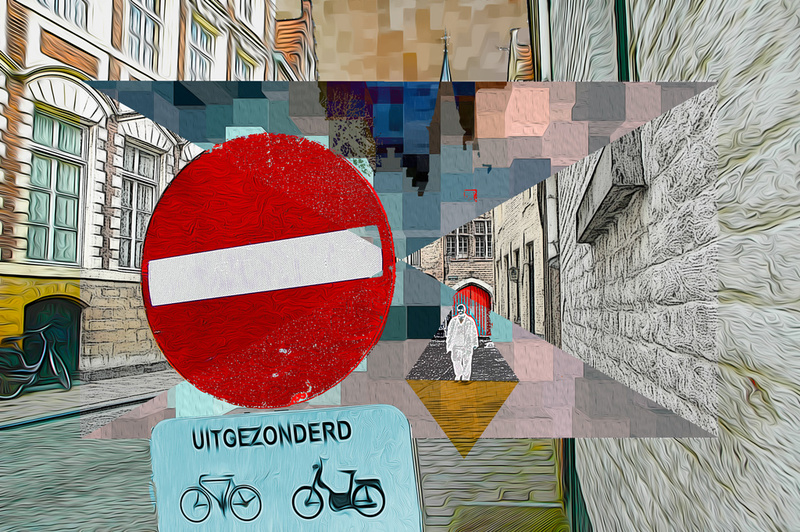 Uitgezonderd, Bruges, Belgium © 2014 by Yolanda V. Fundora. All rights reserved. 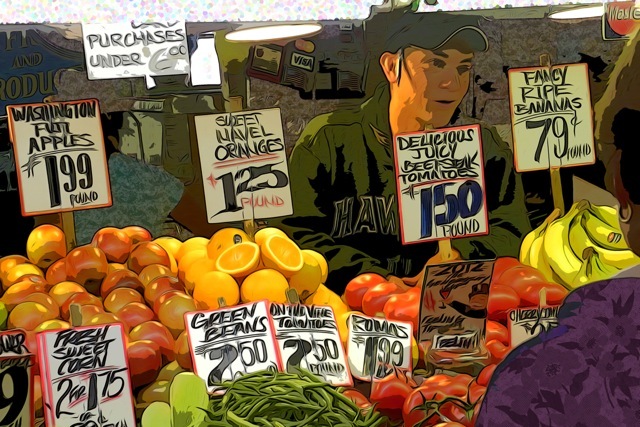 Fruit Vendor, Pike Place Market, Seattle, Washington © 2012 by Yolanda V. Fundora. All rights reserved. 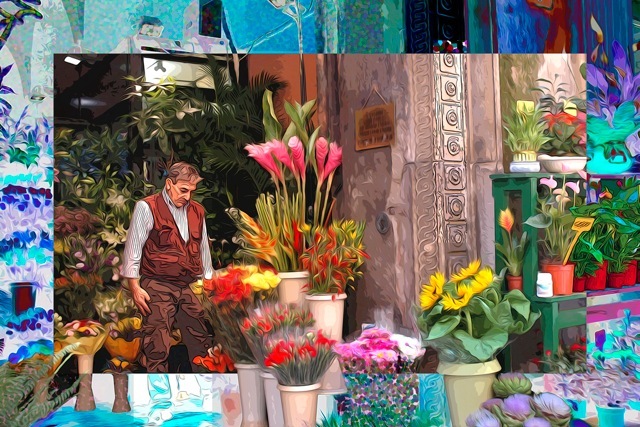 Flower Vendor, Quadrilatero, Bologna, Italy © 2012 by Yolanda V. Fundora. All rights reserved.